Survival of the Sun Bears is a species awareness project working to share the story of the world’s smallest bear and the plight of its survival. All proceeds fund sun bear conservation research, education and outreach efforts! 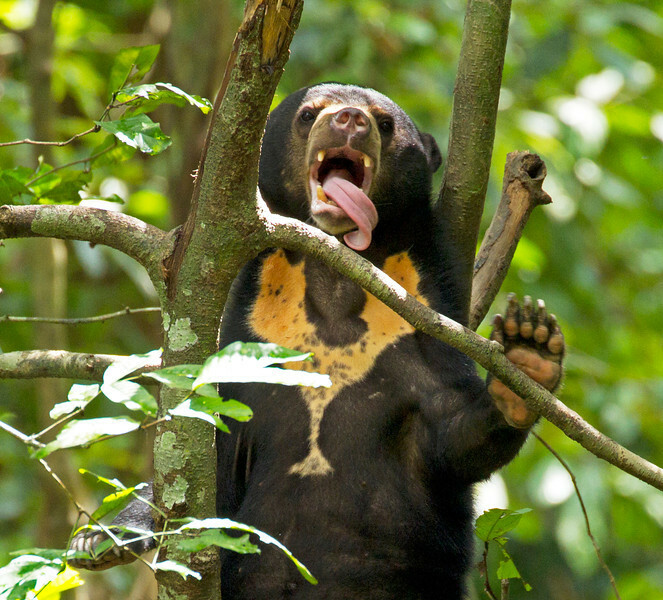 The smallest bears (sun bears) have the longest tongues!